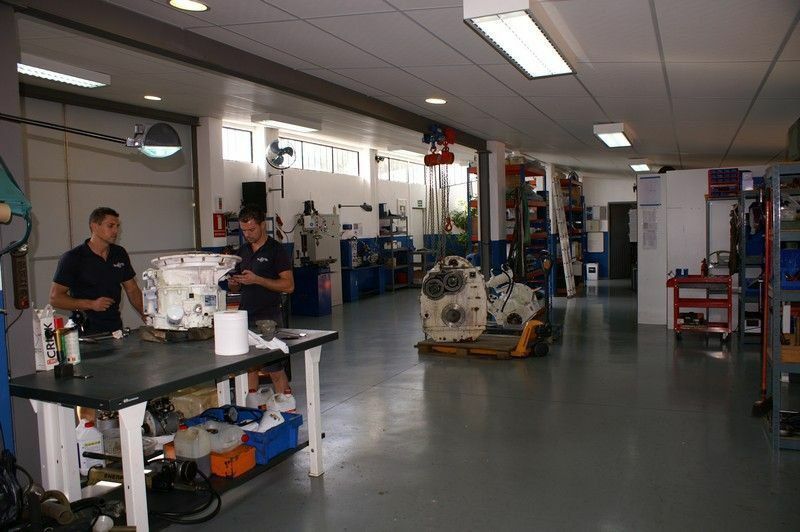 We perform services, diagnosis and any repairs up to Mega Yachts Clasification. 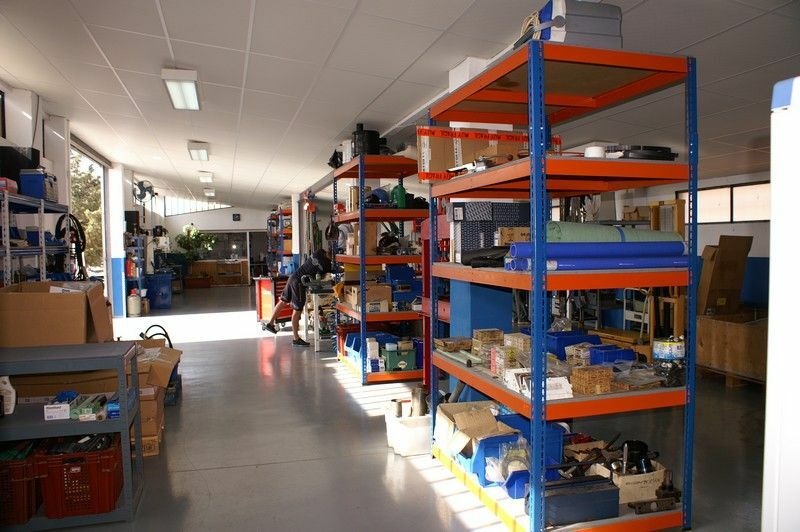 Specialized tools and the all important "know how" for the brands ZF, TWIN DISCS, REINTJES and L+S. An extra pair of hands on board. 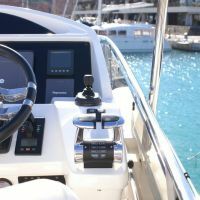 You as a yacht skipper can now maneuver your ship from any place on board thanks to our DOCKMATE wireless control. 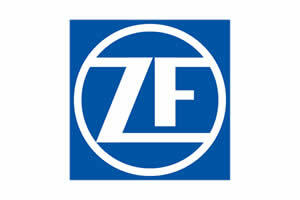 The instalation and repairing of Control Systems ZF with the most advanced technology available. Microcommander, Smartcommand, JMS, SPP, POD-Drive. We calculate, install and naturally repair the stern or bow thrusters, either hydraulic or electric, also retractable or in the tunnel, Speed Control, S-Link, etc. 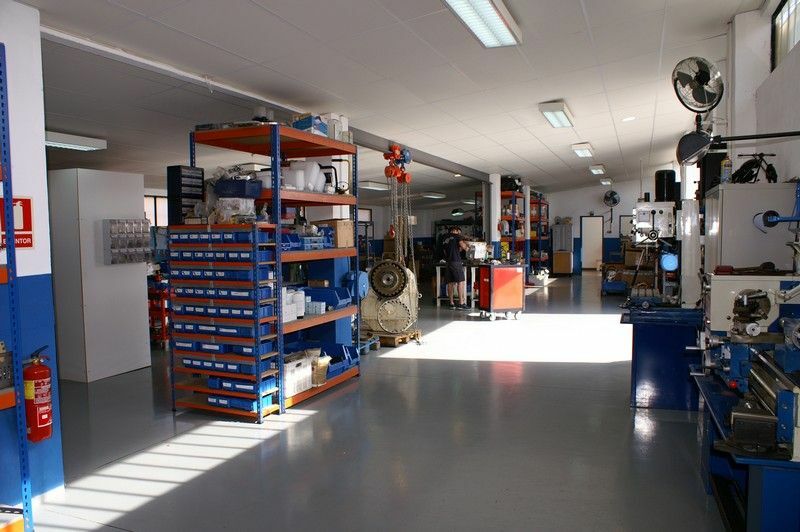 Do you need a proper maintenance service, diagnosis or perhaps a repair?, in this section that is so important we have made our name reconditioning completely MAN and CAT engines. 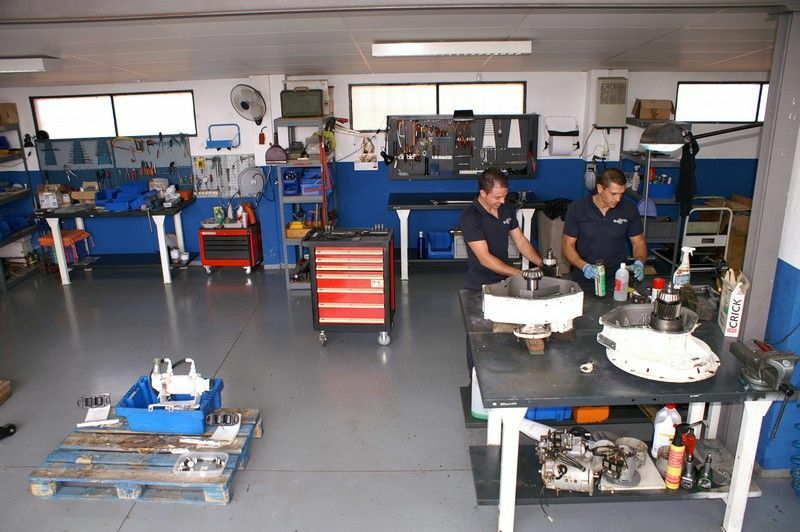 15 years ago, we saw the opportunity here in Mallorca, to fill a gap in the nautical industry, offering qualified work for a reasonable price, that particularly in this sector seemed to be out of fashion, especially with difficult or complicated diagnosis and repairs, we have day by day demonstrated our capacity and professionalism. 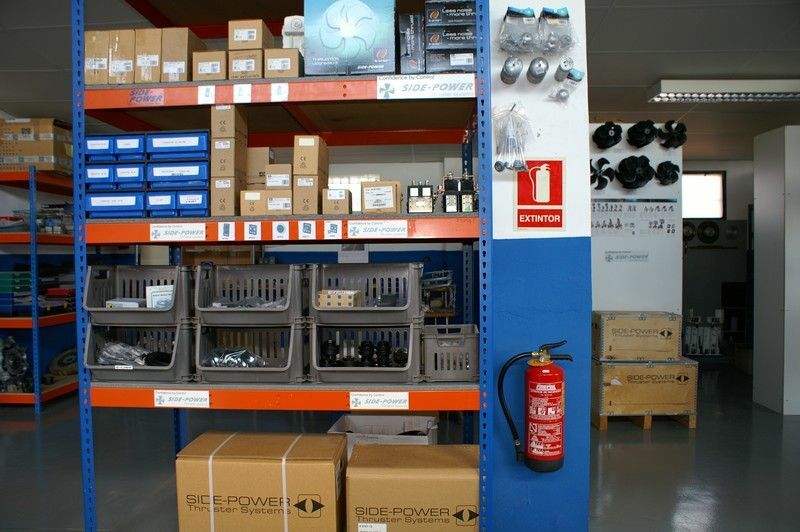 Convinced of our philosophy, were the main brand names like ZF, SIDE-POWER and MAN, who decided over the years to support us and gave us the honor of becoming their oficial service agents, together with their support and advisement. 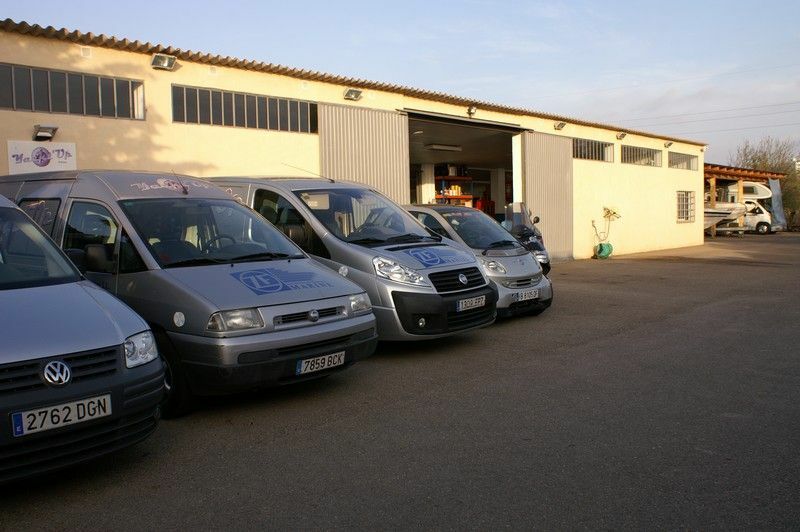 We are proud to be the only workshop that can offer the oficial service of MAN, ZF, SIDE-POWER all together. 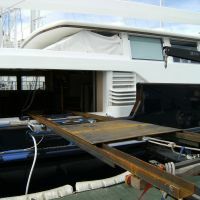 This gives a great advantage to our clients of having one company maintaining the heart of the boat. 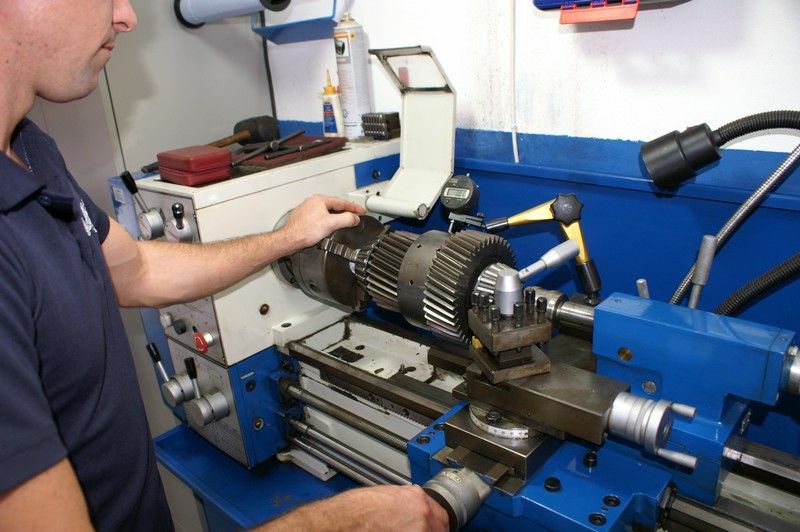 From small services to big repairs, with us you will have a quality and professional service guaranteed. 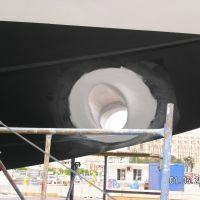 When ever it is possible and benifical for the client we attend the repairs on board. We have a fleet of vehicles completty kitted out for this, we can travel to any part of the island to make it easier for the client and to minimize the time that the boat is immobilized, so that our clients can enjoy their boating experience quicker. 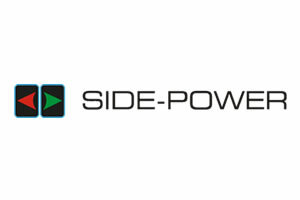 Our aim is that our clients always they are backed by the quality, responsability and the post-sales service that we offer. 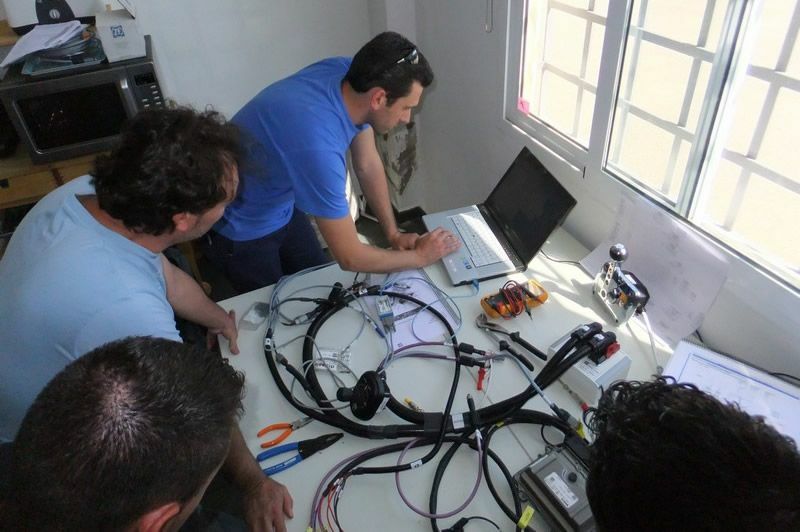 With each job that we perform we put all our knowledge and experience to achieve 100% YACHT 'UP. 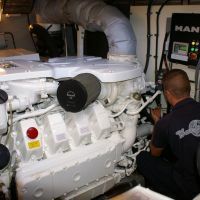 Here you can follow some of our MAN engines repairs. Mega job in a Superyacht - sail yacht 37m, in order to achieve a better performance with the navigation of the boat. 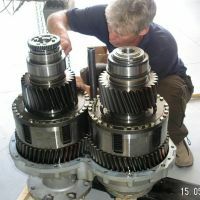 We have used and seen so many gearboxes over the years, from the 60's models with electro-magnetic clutch to reducers of two gear boxes in larger boats; all of which we have managed to fix. 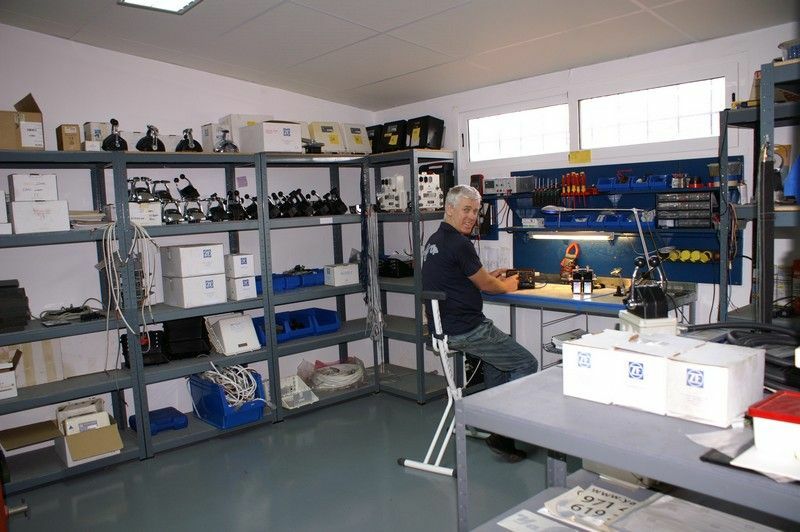 So many are the clients who have placed their confidence in us to replace their old mechanical or hidraulic system and even electronic ones from other models for the control ZF, known as Microcommander o Smartcommand. 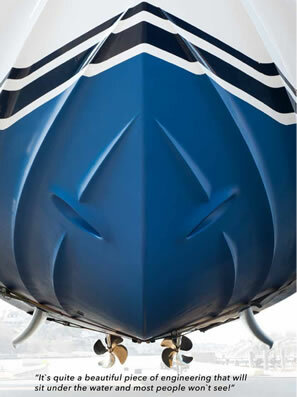 Leaders in maneuvering propellers, stabilizers and electrohydraulic steering.